Bioelements experts advise the use of a mild daily exfoliant as a part of your routine skin care. This is important because you need to slough off those dead surface cells that dull skin! It’s the best way to keep your skin noticeably smooth and radiant all the time! And, by linking mild daily exfoliation with cleansing, you get two important benefits in one easy step. 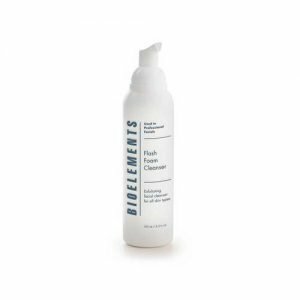 Flash Foam Cleanser is power packed full of healthy ingredients – pumpkin, papaya, amd pineapple enzymes; antioxidant-rich green tea extract; citrus aromatherapist oils and moisture-building vitamin B5. 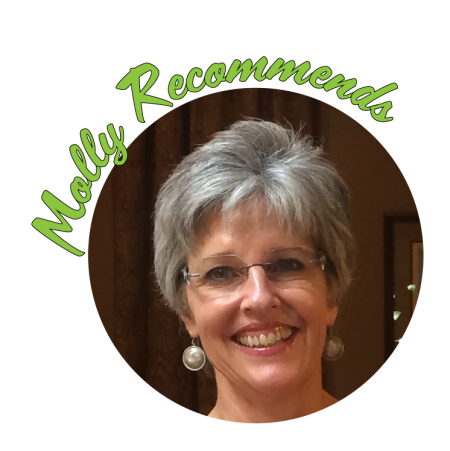 Talk with Molly about the exfoliator that’s best for your skin at your next appointment.